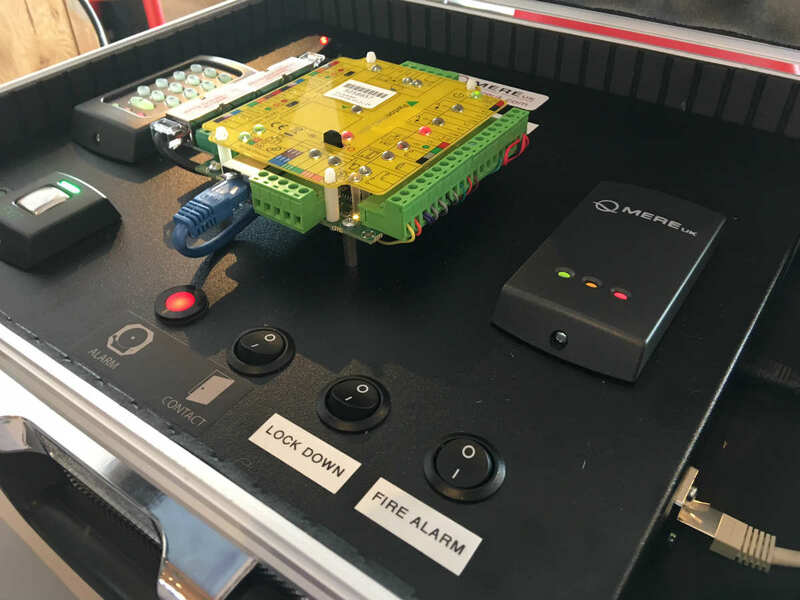 All intruder systems are designed, installed and maintained in full compliance with the relevant British Standard and NSI (NACOSS) codes of practice and ACPO Policies. Mere (UK) can provide the complete CCTV surveillance system service, including consultation, installation, maintenance and design of a wide range of high performance, top quality solutions suitable for an extremely diverse range of situations. 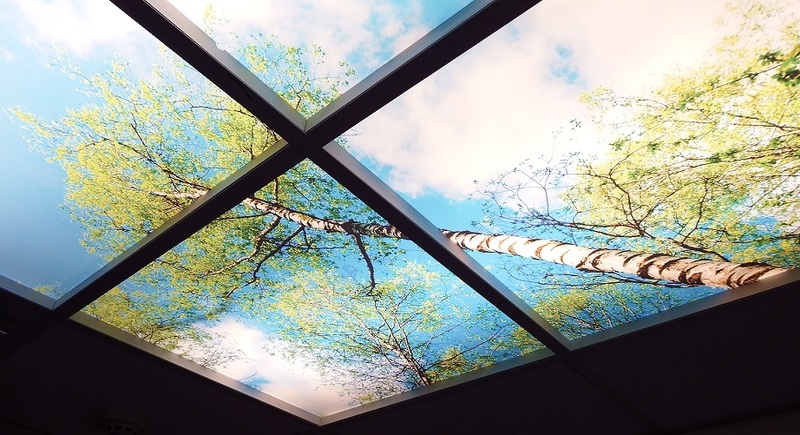 Our installations include educational environments, hospitals, retail outlets and manufacturing amenities. 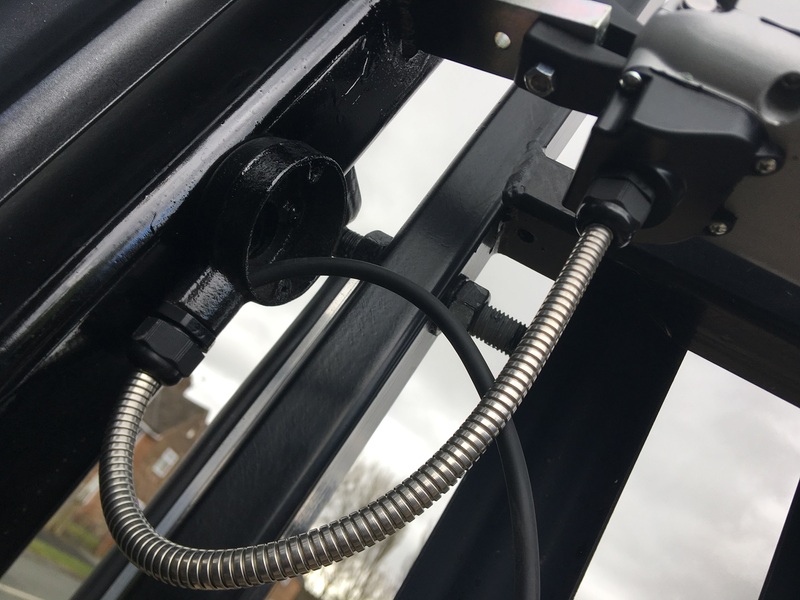 Mere (UK) has a wealth of experience in all aspects of CCTV so weather you need a simple camera solution or a complex IP CCTV installation we will provide a professional and reliable service. Access control offers a secure, convenient, flexible and cost effective way of controlling who has access rights to your premises and when this access is allowed. By offering a wide range of different manufacturers’ products and systems we feel that we can provide the perfect security solution for premises, and organisations large and small, for all applications whether you require a single door application or a fully integrated solution. We are experienced in systems such as Janus, Paxton, PAC and Siemens that utilise all types of reading technologies such as magnetic stripe, proximity, smart cards from Diester. Mere (UK) specialize in the supply, fitting and maintenance of door systems and entrances. We also provide parking management solutions and secure access for vehicle and pedestrian applications. Our wide range of products guarantees we’ll have a suitable solution for you.